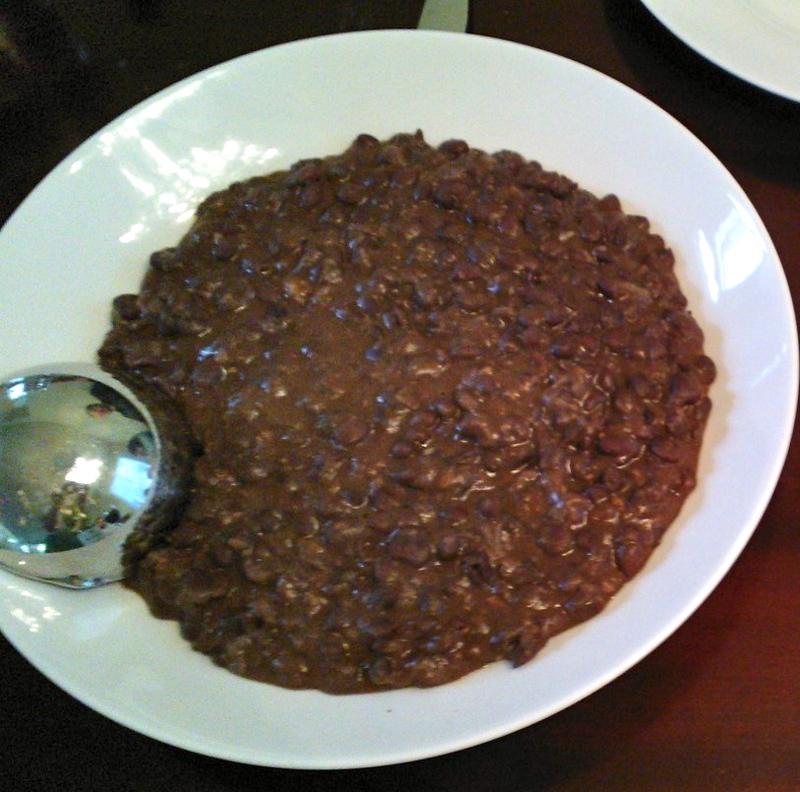 There is nothing more Cuban than black beans and rice. Period. Not even sugar or cigars. Therefore, whenever I came home from college a little too white washed my dad would say I needed an infusion of black beans and rice. 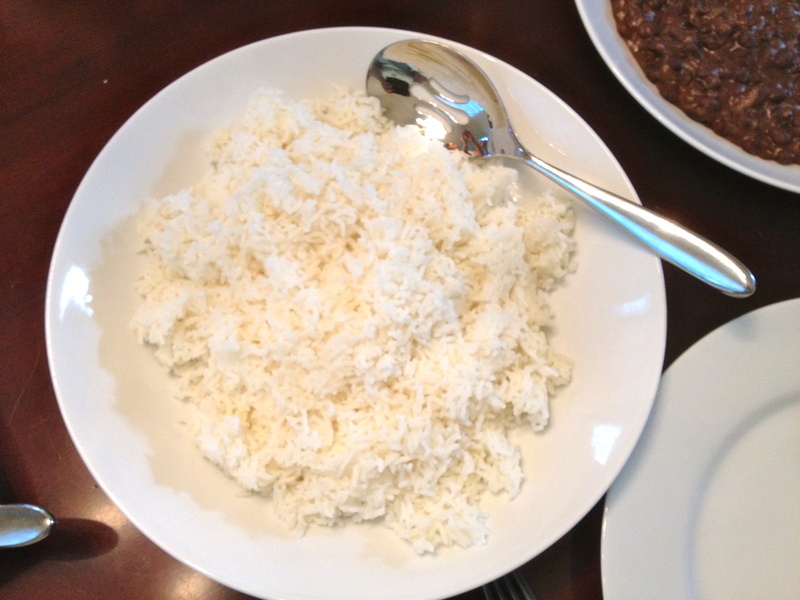 Whenever we had our non-Cuban friends over for dinner and my mom served this dish, they were always offered an honorary Cuban certificate after completing a bowl of arroz con frijoles. 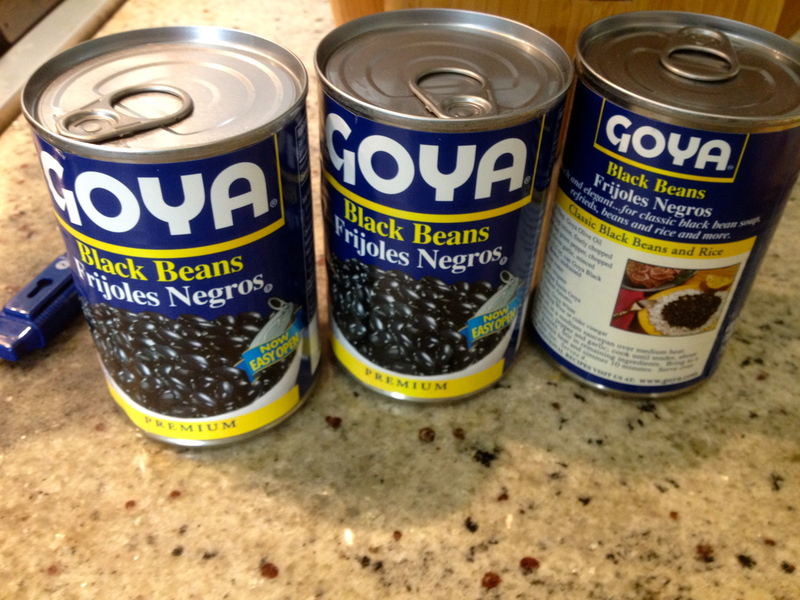 * These beans, served with white rice and lechon, are the quintessential Cuban party meal. This recipe is one that I have pieced together from watching different members of my family prepare this dish and eating it at many a Cuban restaurant in Miami. 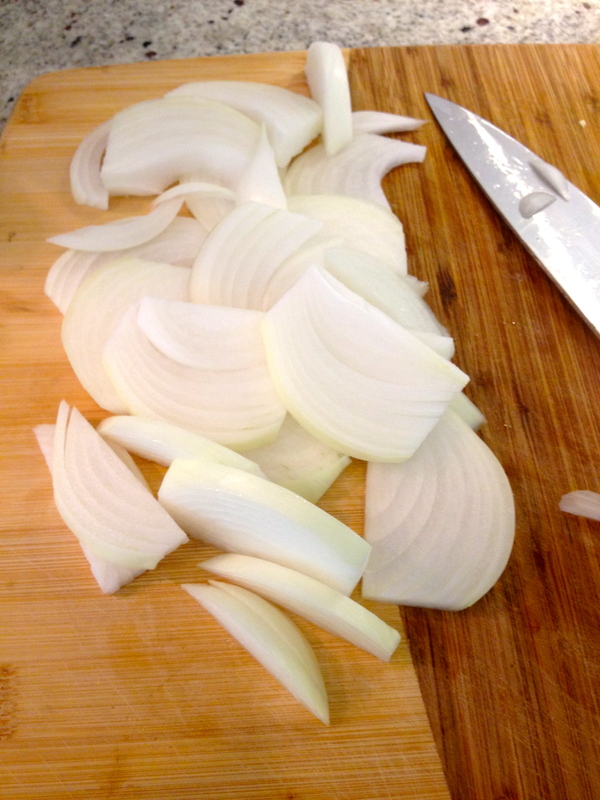 Place large pot over high flame, add olive oil, onions and salt. Sweat onions for a minute or two then add the garlic and saute until they are integrated, about 30 seconds. 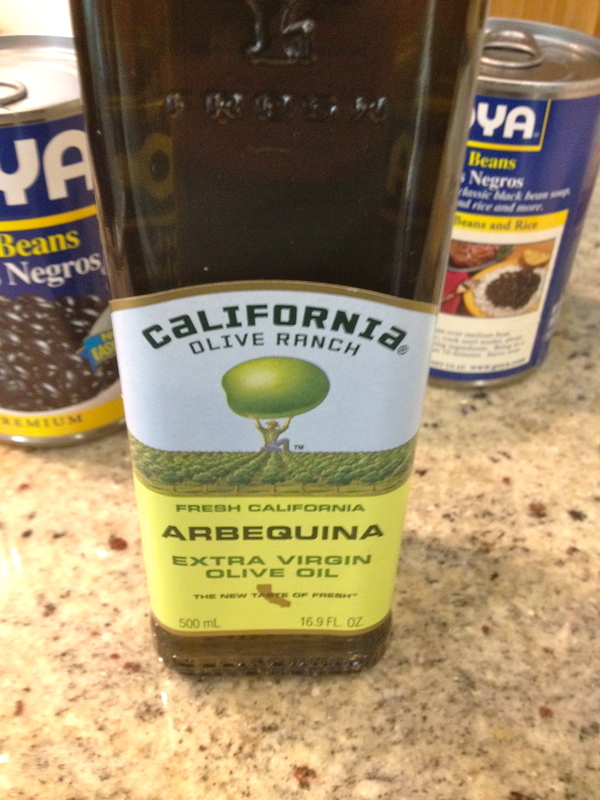 Add the beans, water, vinegar, sugar and oregano. 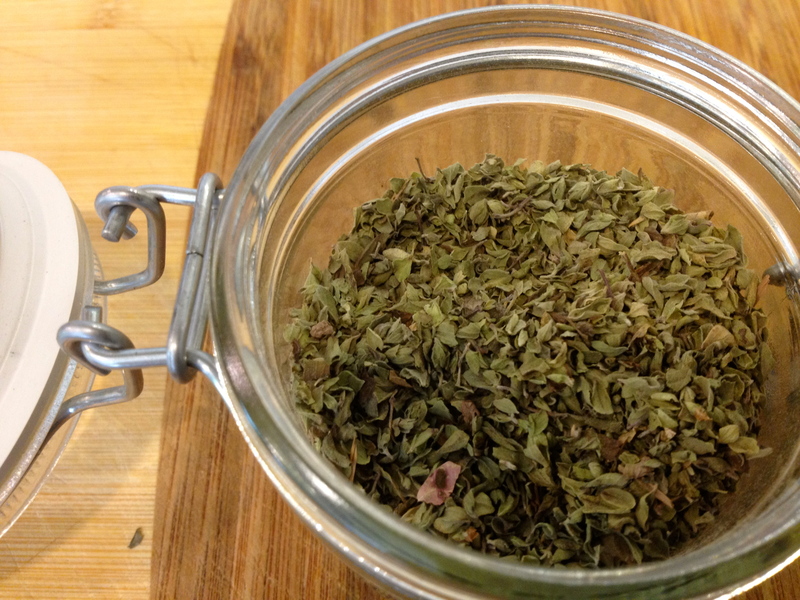 Allow to come to a boil and then reduce heat to low or whatever temperature is required to sustain a simmer. Once the beans have reduced to 2/3 taste and adjust seasoning. Continue to cook until they have reached the desired consistency. 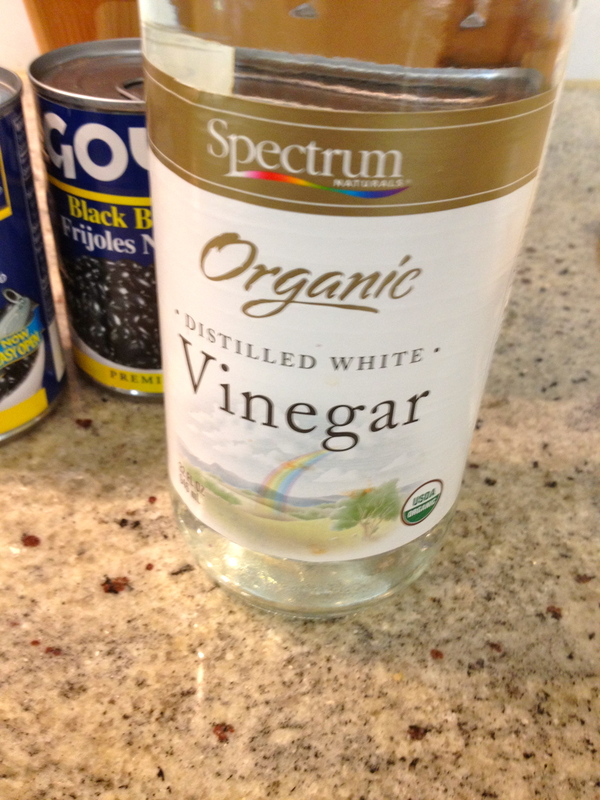 Serve with white long grain rice and apply to face. *A picture of you eating this will get you a digital Honorary Cuban Certificate from yours truly!